My two part question pertains to LyX. How do you create a new "Environment" ("Paragraph Style") for LyX's Environment drop-down list (Standard, Itemize, Enumerate, Chapter, Section, Subsection, Quote, Lyx-Code, etc.)? How do you create a new "Text Style" (LyX top menubar > Edit > CharStyle:Code, CharStyle:Emph, Etc, "CharStyle:NewTextStyleHere")? 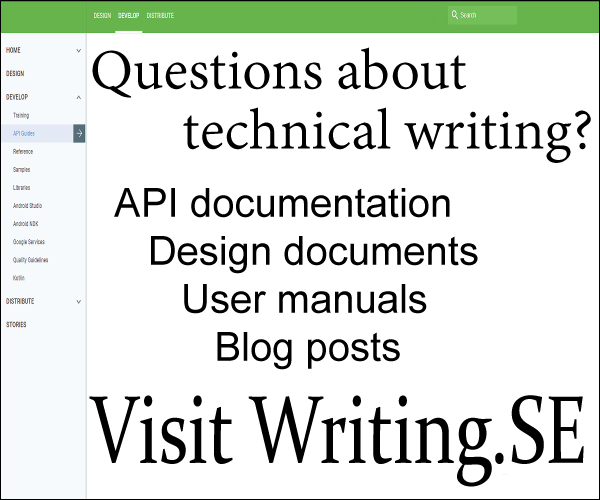 I would like to use, eg, the Book(KOMA-script) Document Class, but be able to add to it (1) new Environments (say, eg, a "SubSubparagraph" style, and (2) new Text Styles (say, eg, a "DiminishedFontSize" text style). This would greatly extend the usability of a document class within LyX. Jarvis provides a good example of the kinda of step-by-step instructions that he and I are looking for in an answer. Thank you. It sounds like Herbert's answer is a complete answer to part 1. Is that right? Save this file to style-eg.module in the layouts subdirectory of the Lyx user directory (which is shown by the About menu item). "Example text style" "style-eg" "Style example for tex.sx qn." "" "" ""
Add the "Example text style" to your modules using the Modules tab under Document > Settings, and your text style should appear in the submenu. What I have defined will make the font a little bigger in the window, and will wrap the styled text in its Latex output in a \stylefoo command, whose definition above is added to the preamble. Not the answer you're looking for? Browse other questions tagged environments lyx lyx-layouts or ask your own question. How do you install a module in Lyx? LyX: how to make two “examples” not separated by a different environment? How to change font styles in verse environment without setting up a new environment? In LyX, how can I nest Itemize inside Enumerate, without starting a new Enumerate item when leaving Itemize?